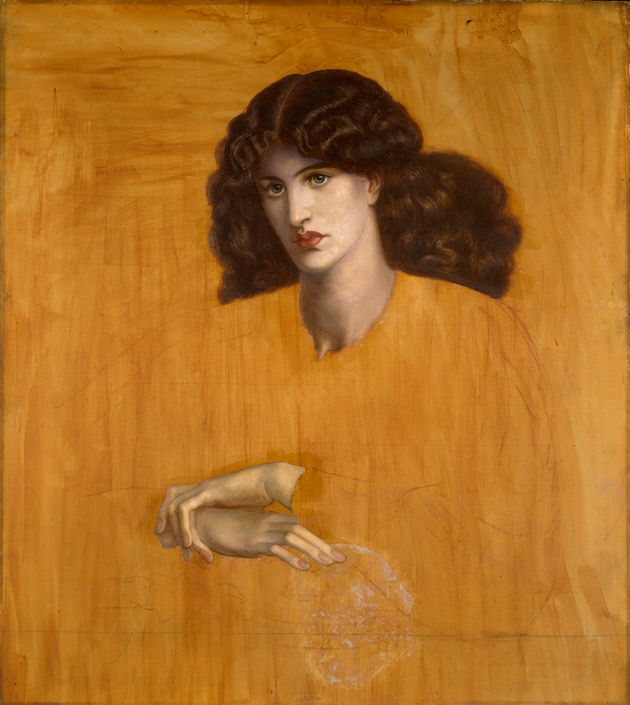 The summer exhibition at the Seattle Art Museum, Victorian Radicals, presents the artwork of the major artists and designers of the rebellious Pre-Raphaelites of the 19th century. They wanted to connect art to everyday life and were committed to the handmade object. The exhibition will present 145 paintings, drawings, books, sculptures, textiles, and decorative arts. This lecture will preview the exhibition and explore these artists' attention to detail, use of vibrant colors, and engagement with both literary themes and contemporary life. Tamara Moats is a Seattle art historian, history teacher at the Bush School Upper School, and former Curator of Education at the UW Henry Art Gallery. The exhibition runs from June 13 to September 8, 2019 at the Seattle Art Museum. In partnership with Mercer Island Arts Council.